What is a Frame Drum? The Marla Tar Drums by Cooperman Co.
4 WAYS DRUMMING CAN IMPROVE YOUR HEALTH! “PURPLE HAZE” Demo – New 12″ Frame Drum by Cooperman! 4 WAYS TO PRACTICE WHEN YOU CAN NOT PLAY IN YOUR HOME!! RIVER RHYTHMS: Exploring the 3 Playing Styles with a 28″ Frame Drum! 3 COMMON PROBLEMS (with easy solutions) THAT PREVENT STUDENTS TO BEGIN A DRUM PRACTICE!! Marla Leigh is amazing. she is talented flute player, percussionist, and composer. Medical research studies indicate that drumming boosts the immune system and has many healing effects. Drumming and Chanting have been used for thousands of years to create and maintain physical, mental and spiritual health. Come experience the healing medicines of these sacred art forms. 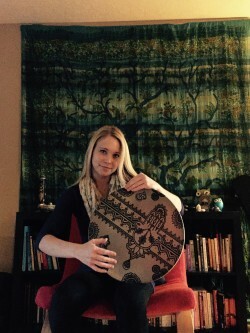 Drumming is emerging as a significant therapeutic tool for healers, yogis and therapists. Enjoy Chanting and Praying through Music? Are you a healer, therapist, yoga teacher, musician who desires to incorporate sacred music into your professional practice? 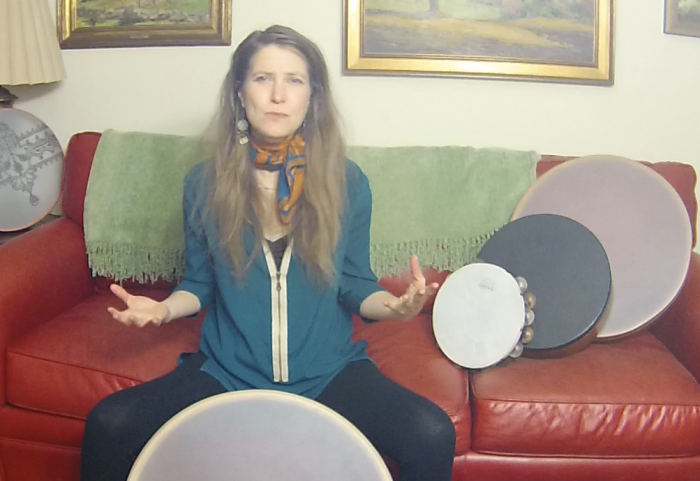 Love Music, Drumming, and Spirituality? THEN THIS IS THE PROGRAM FOR YOU! 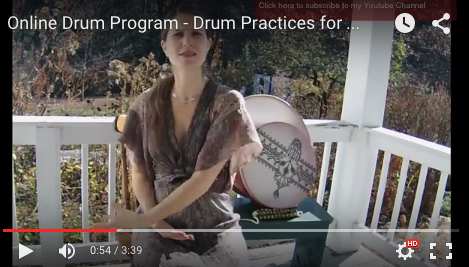 This program will be taught on the frame drum, an ancient and mystical drum that was played by Shamans and High Priestess for healing in cultures worldwide. Have another drum? You are welcome to use other types of drums for this program as well. This is a VIDEO E-program. 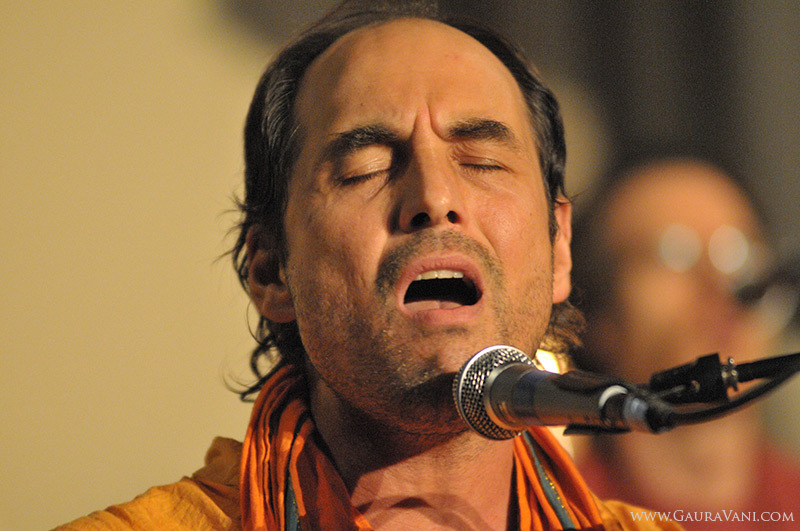 You can watch the videos anytime, go at your own pace and ENJOY the healing rhythmic journey. Each video is between 5 – 15min in length; Program totals around 2.5 hours of learning material! WHAT LEVEL PROGRAM IS THIS ? This is a beginner – intermediate level program. The lessons are taught at a pace that is suitable for beginners, so if you are interested in this course, and have never drummed before, I highly encourage you to sign up! The videos are also suitable for players with some drumming experience, as we are learning some cool, unique things like playing in 5- beat time cycles, solkuttu exercises, how to chant and drum, and … please read on.. Please click on the registration button to sign up. After you sign up, you will receive an email from Marla within 72 hours, giving you your login details. If by chance, you do NOT hear from Marla within 72 hours, please contact her. Thank you. Please note that program is offered at a special discounted price in honor of this being the FIRST program on Marla’s Frame Drum Online Academy. Price of program will increase soon, so get in now at a good rate! 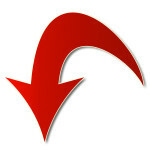 Lesson #1 – Intro to the Program. Lesson # 13 – Introduction to 5 beat rhythms, numerology, and Solkattu, (Indian Vocal Percussion). Price of program will increase, So get in now at a good rate! As an add on option, Marla is offering discounted SKYPE lessons during the course of this program. If this interests you, please email Marla for a prices. To better help you on your frame drumming journey, this is highly suggested, even one extra lesson can help you tremendously! $20 off ANY SKYPE LESSON PACKAGE, or $15 off single lesson! I began studying music at the tender age of 3. It has served as the one thing in my life that has always been there for me, as a way to express myself, and to find solace in the intense world that we live in. My mother unfortunately passed at a very early age, and I found myself going to my music more and more. I loved to improvise and make up my own songs since as early as I can remember. I would sit at the piano and sing my heart out, then run around my house playing flute (improvising) to the classical music my father was playing. It was these moments of pure extacy in music that created my passion and love for this, I feel blessed to still have the creative fire to explore, express, create, and most importantly, SHARE music with the world. I first studied Classical piano (13 years), then Classical flute (20+ years of study) and then fell in love with percussion while I was studying Jazz Flute (yup, I wanted to be a Jazz Flautist) at California Institute of the Arts (Calarts). I went to Calarts as a flute major and ended up taking every type of world percussion class I could. It was there that I met my mentor and first frame drum inspiration, John Bergamo. – what a genius he was and I am truly grateful for meeting and studying with him for over a decade. I continued on to get my MFA in Percussion from Calarts – and the studying has never ended. How did this happen? I just happened to go to a college that had one of the BEST world music departments in the world -I just happened to meet John Bergamo while at college , one of the worlds finest hand drummers – I just happened to also study over a decade of time with percussion masters Glen Velez, Randy Gloss, Pandit Swapan Chaudhuri, Alfred Ladzekpo, Kobla Ladzekpo, and Sriji. I also had the great fortune to be mentored under Layne Redmond during her last years. Can someone pinch me, my training was truly with masters in the field. What a blessing, what a gift, and its time to share it! 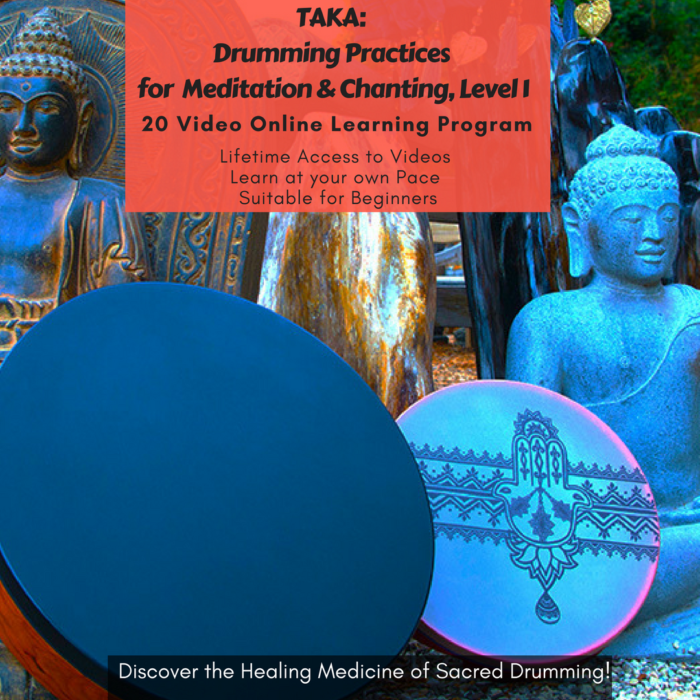 It is with great pleasure that I present this program to you – a program that combines my sincere passions and study of music and drumming with spirituality. I became fascinated with combining my passion for drumming with spirituality..exploring chanting, trance drumming, Shamanic inspired drumming practices and my own drum rituals. Big THANK YOU to Robin Russel and her family for use of their home, the cool red couch where the videos were shot, and the beautiful land to create these videos in gorgeous Grafton, Vermont. Thank you to all my teachers. Forever grateful for your teachings. Receive a FREE music download! 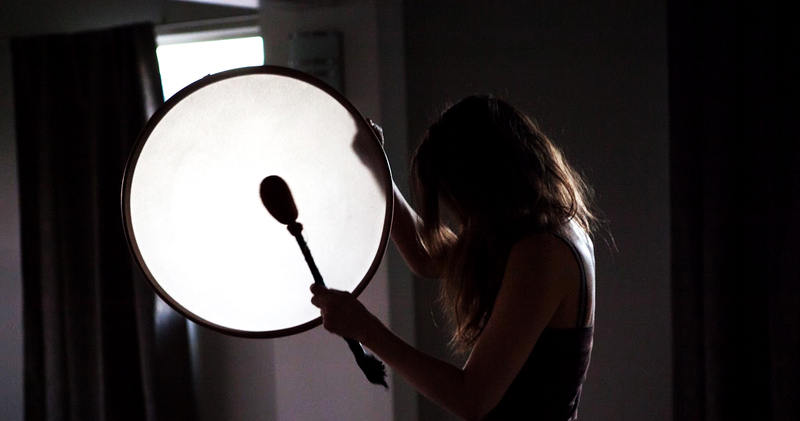 Join Marla's Newsletter for upcoming events, drum tips and a FREE music download! © Copyright Marla Leigh Goldstein. All Rights Reserved. Join Marla's list and get your free music download!